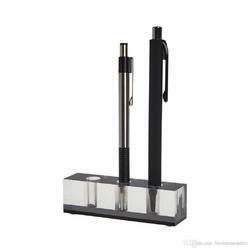 Acrylic sheet Clear& Smoke@ Colourful Acrylic Pen Stand, Size: 10"*5"/12"-6"/15"-7"
We are offering Fancy Acrylic Pen Stand. The Price Which Are Mention Are Approx Price. 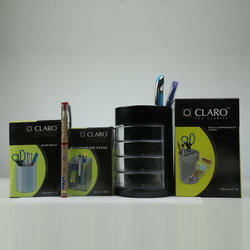 In order to keep pace with the never-ending demands of customers, we are involved in offering a wide range of Acrylic Pen Holder.